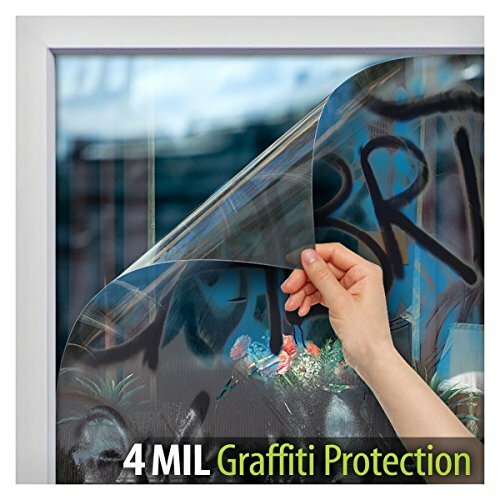 MINIMIZE PROPERTY DAMAGE by adding a sacrificial layer for protection against vandalism and scratches. APPLIED ON THE OUTSIDE of the window. EXCELLENT UV REJECTION with unmatched optical clarity & transparency. Reduces fading of interior furnitures caused by the sun.